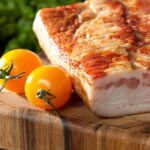 Zaycon Fresh: Get Bacon For $2.96/lb With Promo Code! 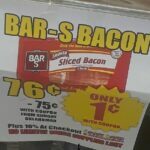 Hot New Deal at Smart Saver for Bar-S Bacon with coupon! 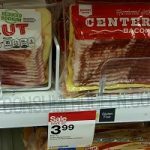 Market Pantry Bacon as Low as $2.78 at Target + Other Deals on Meat! 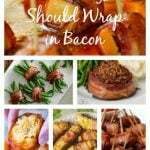 10 Foods You Should Wrap in Bacon!